DIVA, Antwerp Home of Diamonds, is a new museum in the heart of Antwerp, Belgium. Its purpose is to take you on an emotional, interactive journey that explores the different aspects of silversmithing, jewellery and, first and foremost, diamonds. Keepthinking designed and developed their digital presence with an emphasis on the collection and the stories around it. The Qi CMS is used for collection management as well as web content management. 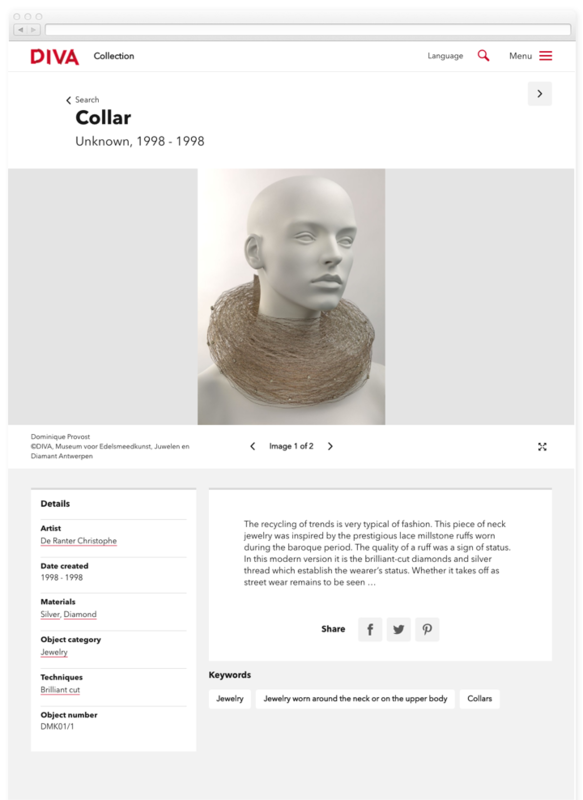 The homepage welcomes visitors to the new museum providing entry points to current exhibitions, the collection and social media posts. 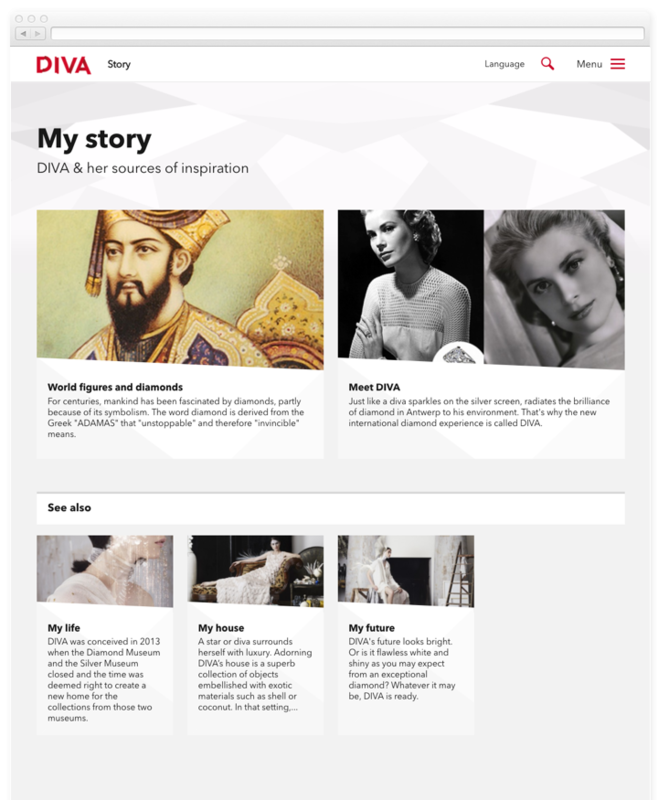 DIVA now has the platform to tell all the fascinating stories of silversmithing in Antwerp and shine a light on the craftsmanship, trade and consumption of luxury products in their diamond centre of the world. 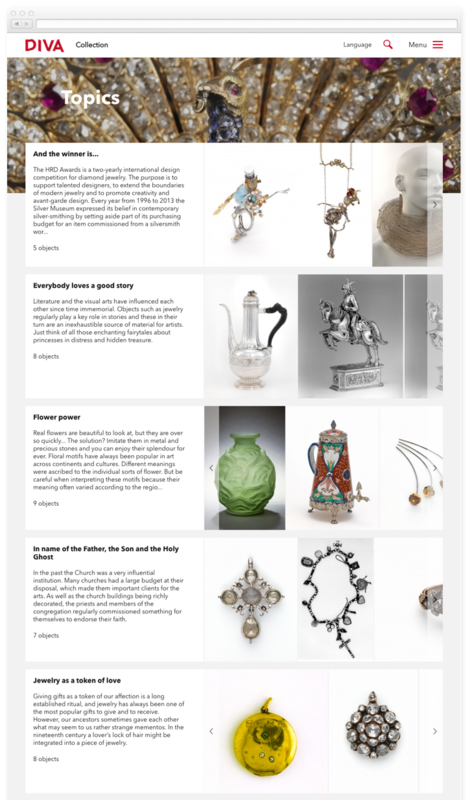 There are many ways to explore the collection, from highlights to topics as well as extensive search. Topics are another way of exploring the collection based on interest. 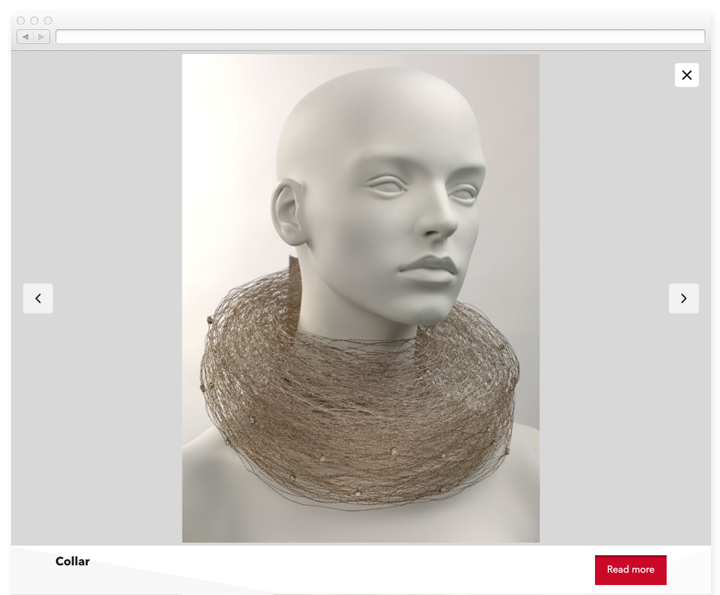 A lightbox view of the collection objects allows an easy browsing focussing on images. While more in-depth information is available for visitors that would like to discover even more.